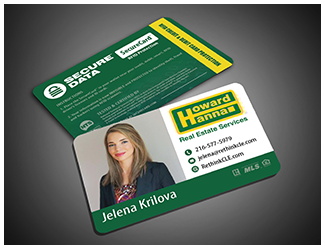 You’re just a few steps away from customizing and completely re branding SecureCard for your own company or personal use. 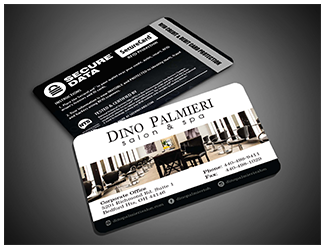 Whoever you give your business card to will likely keep the card in their wallet with your information on it on daily basis. 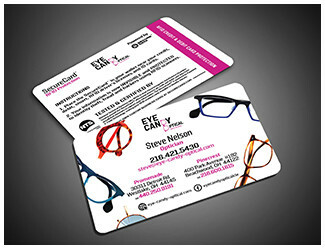 Great way to start conversation with potential clients and/or partners. 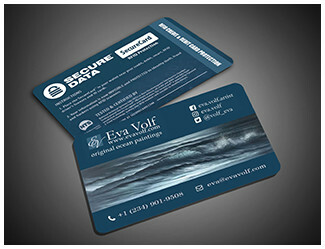 By giving your business card away you are protecting people’s information and promoting you business at the same time. 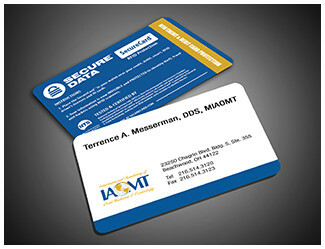 Your clients will ask for extra cards for their friends and family members which can result in more referral business. Get started by filling out the form below. We’ve streamlined the process to make it quick and easy. 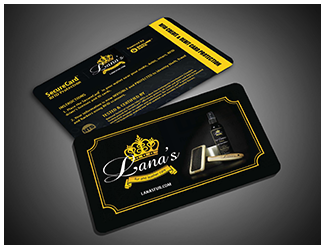 Once the contact information received, we will contact you to discuss options, pricing and all other details. Please enter any additional information here, such as potential quantity required. 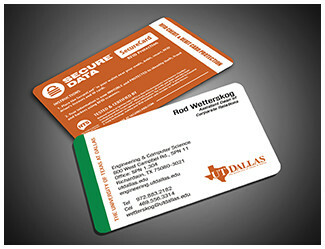 SECUREDATA, Inc., started out as a data recovery service provider and quickly grew to become a leader in data recovery, after a decade in the data security industry, company decided to take use of their extensive knowledge of encryption and storage devices to create SecureDrive Hardware Encrypted Hard Drive. 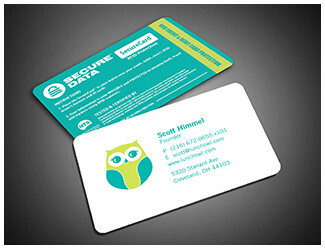 SecureData, SecureDrive KP, SecureDrive BT, BackupDrive are registered trademark of SECUREDATA, Inc. 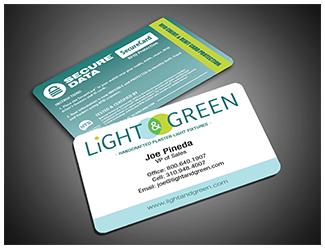 Copyright © 2019 SECUREDATA, Inc. All Rights Reserved.